At the age of eighteen, Lacey Carmichael was a wild girl bent on fun, promised to Jack O'Bryen, a straight-and-narrow pastor’s kid bent on the seminary. When her father kicks her out of the house, she runs away from Isle of Hope, turning her back on everything she loves. Now, eight years later, she’s back as a woman of faith, hoping to make amends to the father she defied, the boyfriend she deserted, and the best friend she denied. Only the bridges she’s burned are still smoldering, kindled by an adulterous affair by Jack’s pastor father that damaged his son’s faith. But can a turning of tables—and hearts—lead the way back to “hope” for them all? I read romances like they are going out of style. Call me crazy, but I've been a sucker for a good love story since my first princess book way back when. These days Julie Lessman's romances are some of my favorite "grown up" love stories. 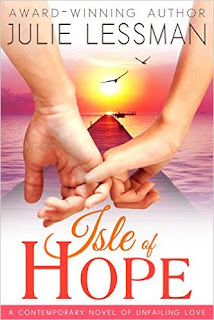 Since I just love her historical books, I was unsure how I would feel about a contemporary love story, but I think Isle of Hope could be one of my favorites. Her flair for writing period family dramas is second to none, but I think the contemporary setting fits her storytelling style even better. 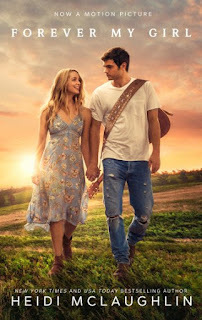 Lacey and Jack and Tess and Ben remind me of contemporaries of the characters from her Heart of San Francisco series, which I really enjoyed. The passion, struggles, and family dynamics that we're used to reading in Lessman's books are all present in spades. 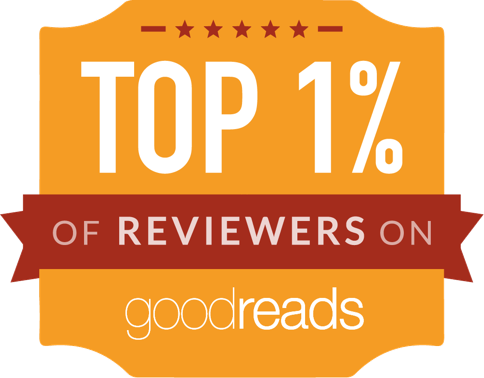 How can you not love a book of flawed characters finding perfect love in God's own time? The ending of this book left me a little disappointed, but that's only because Julie is ~hopefully~ leaving room for a sequel. If you're a fan of her previous novels, definitely give this a try. It's one of my favorite e-books of the year. You're welcome! I hope you have a great Thanksgiving and holiday season!